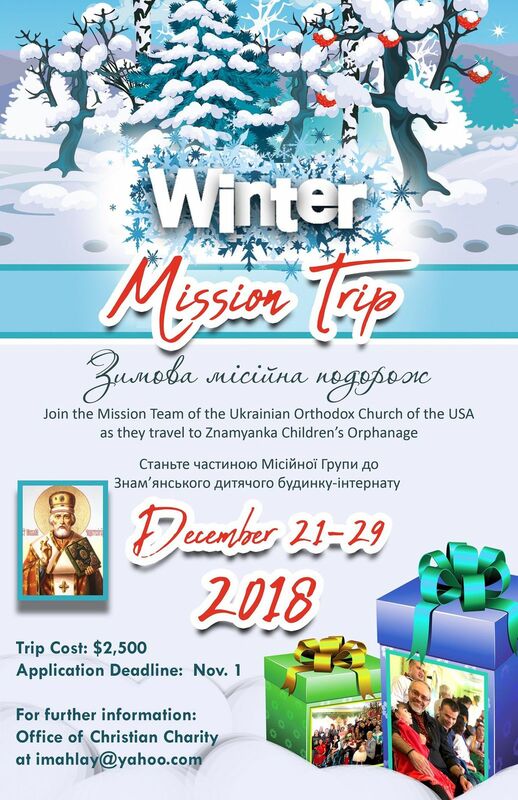 With the blessing of the Council of Bishops, the Consistory Office of Christian Charity in cooperation with the Office of Youth and Young Adult Ministry of the Ukrainian Orthodox Church of the USA announce the date for the winter missionary trip to Znamyanka Orphanage for the faithful of our Church. The cost of the Mission Trip, which includes the flight, in country travel, lodging and food, is $2,500 (travel to and from New Jersey is NOT included). 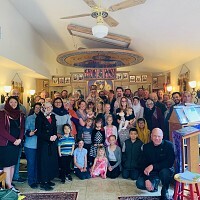 His Eminence Archbishop Daniel will lead this trip as a spiritual father with the aim of sharing in the Love of Christ, through the prayerful celebration of ministry of Holy Wonderworker Nicholas and to provide time and aid to the orphanage adopted by our Holy Church. The faithful participants are given an opportunity to deepen and live their faith through love, experience and action. The children of Znamyanka orphanage are truly the brethren of which Christ speaks in Matthew chapter 25 verse 40, the least, the most in need. It is a multi-building facility. The team will stay on-site at this orphanage. Enclosed you will find applications for the trip. If accepted for the mission team, the participant will be notified within 5 days of the Application Due Date and receive a packet with materials instructing them how they can raise the funds needed for the trip, schedule and further instructions. The deadline for applications is November 1, 2018 - however, we encourage you to apply ASAP. If you are interested in the trip, you should begin passport processing immediately in the event you are chosen for the team. Applicants are not guaranteed a spot on the team until notified of their acceptance. 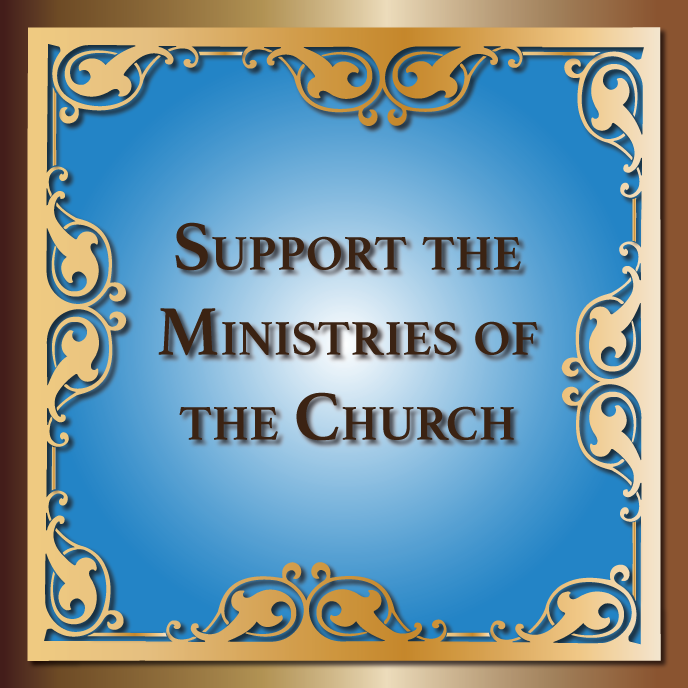 You may contact Protodeacon Ihor Mahlay at imahlay@yahoo.com for answers to any questions. Your application is requested to be submitted by November 1, 2018.